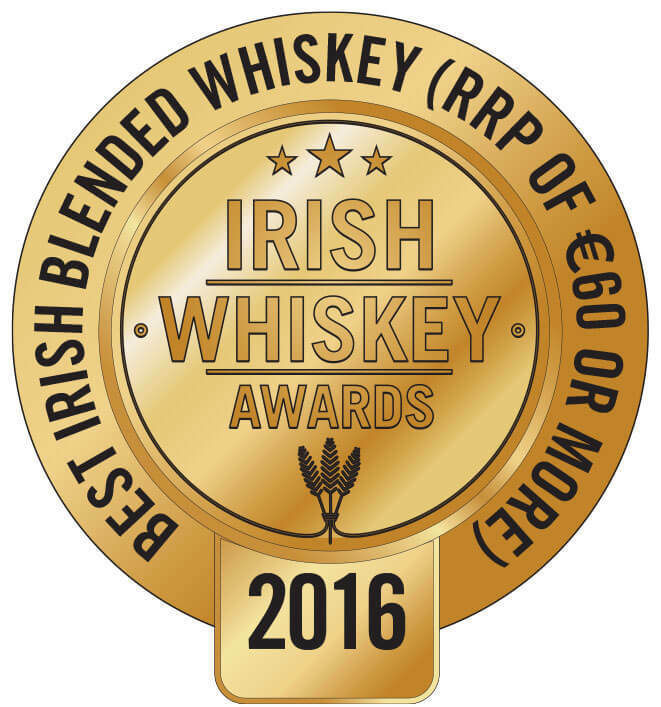 The 2016 vintage of Midleton Very Rare effortlessly combines smoothness with some really nice, old pot still complexity. 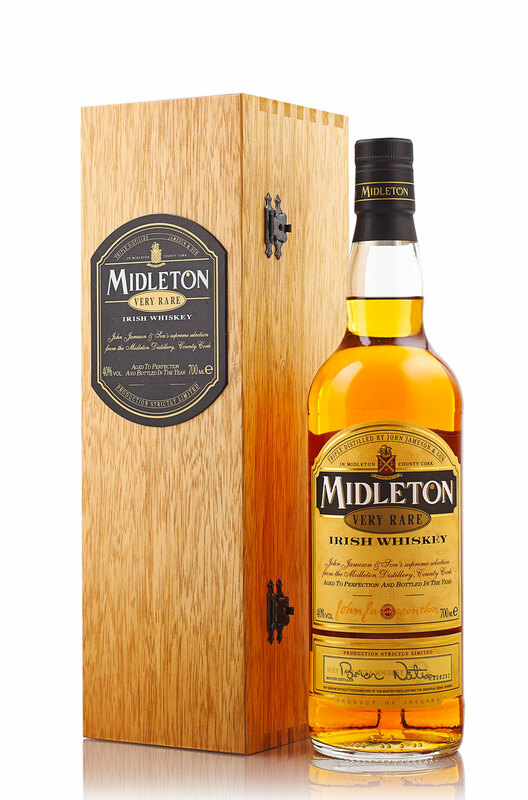 Definitelty one of our favourite Midleton releases. Conclusion A whiskey that creeps up on you. The nose is quite well-behaved, perhaps a little restrained. The palate has more pot still character than previous editions but remains delicate and smooth. The old oily pot still note is something we haven’t experienced in a Midleton VR before and is very welcome. Nose Wonderful aromas of tropical fruits, sweet shops, candy floss, ginger snaps, toasty oak, vanilla, fresh oranges and apples. Palate Smooth and soft showing some delicate pot still character. Honey, beeswax and floral notes to begin, followed by gently spicy notes of ground ginger, vanilla, oak, and even some old engine oil notes which are reminiscent of classic old pot still whiskeys.